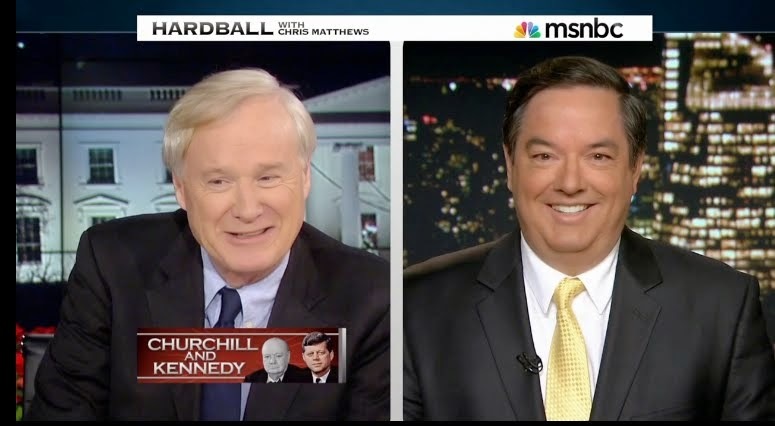 Thomas Maier Books: Chris Matthews' HARDBALL gives high praise for "WHEN LIONS ROAR: The Churchills and the Kennedys", talking about these two great families with author. Then Chris weighs in with his own editorial about Winston Churchill and JFK. 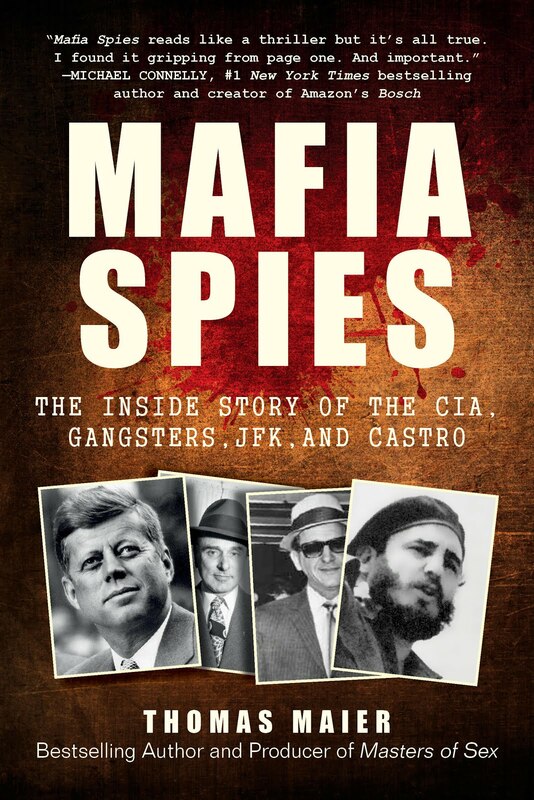 Chris Matthews' HARDBALL gives high praise for "WHEN LIONS ROAR: The Churchills and the Kennedys", talking about these two great families with author. Then Chris weighs in with his own editorial about Winston Churchill and JFK. For many years, I've admired the work of Chris Matthews, the host of MSNBC's "HARDBALL". And so, I was delighted that he read all of "WHEN LIONS ROAR: The Churchills and the Kennedys" and invited me on the show. We talked about the impact of Churchill on JFK, and about the relationship of fathers and sons in these dynastic families. And after our segment, Chris weighed in again with an editorial about "WHEN LIONS ROAR" with his own thoughts about Churchill and JFK. Thanks again to Chris Matthews and the HARDBALL producers for all your kind words!